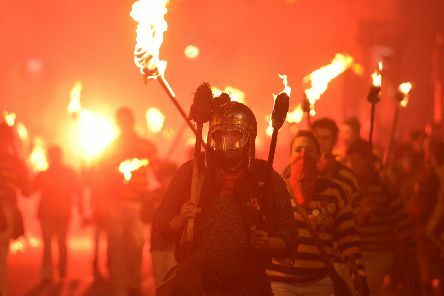 Thousands of people are expected to be in Lewes tonight (November 5) as the town celebrates Bonfire Night in its usual spectacular style. 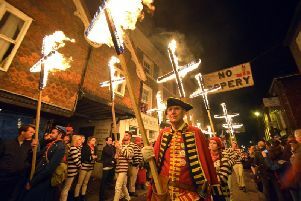 More than 30 processions, standout tableaux, flaming torches, banners and barrels – the annual spectacle of Lewes Bonfire will return tonight (Monday, November 5). 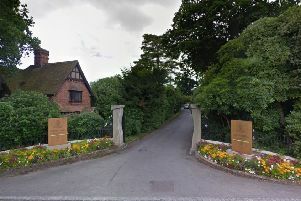 Home Secretary Sajid Javid’s eldest brother collapsed in the shower and drowned after being more than five times over the drink-drive limit at a country house hotel, an inquest heard. 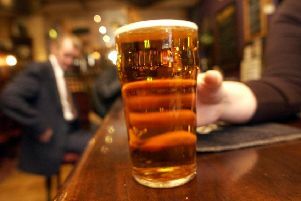 The impact of alcohol-related liver disease on the health service in West Sussex has been revealed in newly released figures from Public Health England. 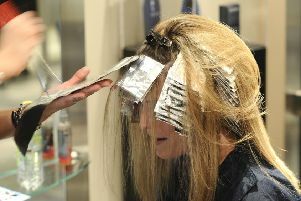 The beauty business is booming in Worthing, with the number of hairdressers, barbers and nail bars rising from 55 to 75 since 2010 – an increase of 36 per cent. People in Worthing are among the happiest in England, according to a new survey from the Office for National Statistics (ONS). 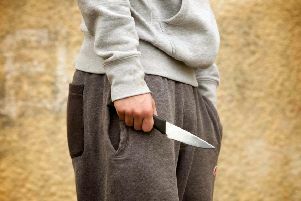 The number of criminals in Sussex prosecuted for knife crime, after previously being caught carrying a blade, has increased by almost half over the last three years. 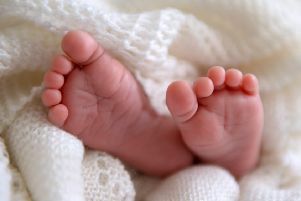 The most popular baby names in Worthing last year have been revealed by the Office for National Statistics. Cookers, microwaves and toasters are the domestic appliances most likely to start fires in West Sussex. 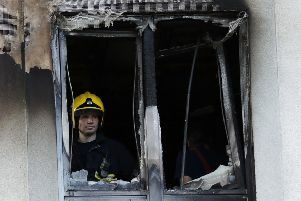 Cookers, stand-alone hobs and microwaves are the domestic appliances most likely to start fires in East Sussex. 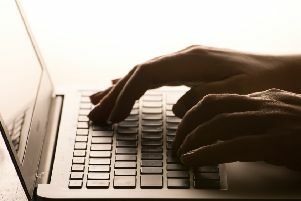 West Sussex has an extremely high rate of superfast broadband coverage, with access for 96 per cent of homes and businesses. 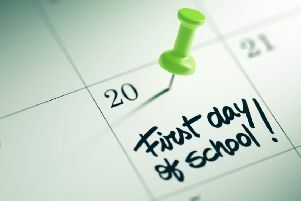 With the onset of autumn comes the scuffing of new shoes as children skip and traipse to school. The pregnancy rate among under 18s in West Sussex has more than halved since records began, with experts saying sexting and online chats are replacing sexual relationships. 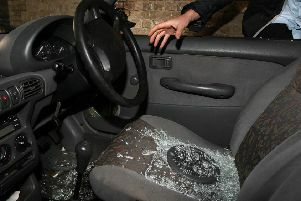 Car thefts increased last year in Sussex according to the latest police recorded crime figures, likely propelled by an increase in keyless cars. 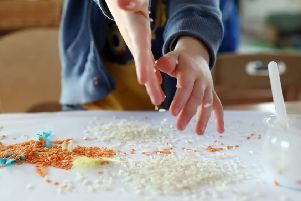 More five-year-olds in West Sussex achieved a good level of development in 2017, according to standards set by the Department for Education. 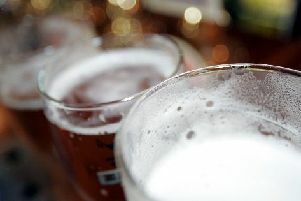 Worthing lost five of its pubs in just one year, according to official statistics. 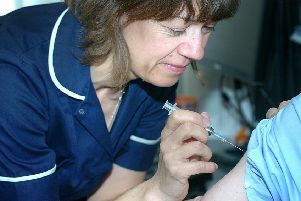 As schools break up for the holidays, parents in East Sussex have been warned to make sure their children’s vaccinations are up to date following outbreaks of measles in Europe. As schools break up for the holidays, parents in West Sussex have been warned to make sure their children’s vaccinations are up to date following outbreaks of measles in Europe. 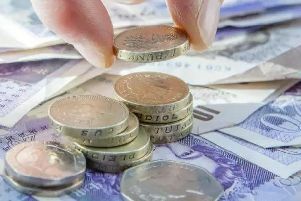 The rate of personal insolvency in Worthing has slightly increased over the last two years, figures show.